Sports Challenge Network and #VegasTech startup Rolltech announced their merger. Combined, their goal is to focus on the mobile bowling experience with SCN as the parent company. 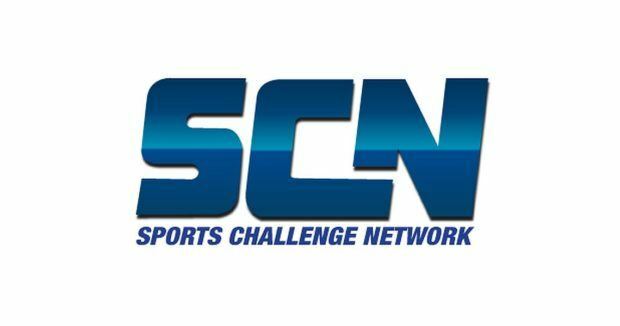 The newly incorporated Sports Challenge Network (SCN) will be the parent company for all combined products, creating the industry leader in innovating and expanding new types of bowler experiences, competition, and connection over mobile devices and networks within the sport of bowling. Read more about the announcement from Tech.co here.